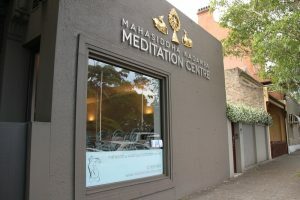 Our Temple in Surry Hills is a peaceful meditation space that provides the perfect conditions for improving our meditation practice and deepening our peace of mind. Most of our classes at the Temple are taught by our Resident Teacher Gen Kelsang Lhachog, an ordained Buddhist nun with over 20 years experience in meditation. Everybody is welcome to attend classes at the Temple and we offer a range of options including pure meditation classes and practical advice for daily life to in-depth classes on Buddhist thought. Drop-in any week. It can be so difficult to relax and enjoy the moment. Learn meditations that keep you connected to peace and contentment, ready to value the precious moments in your life. 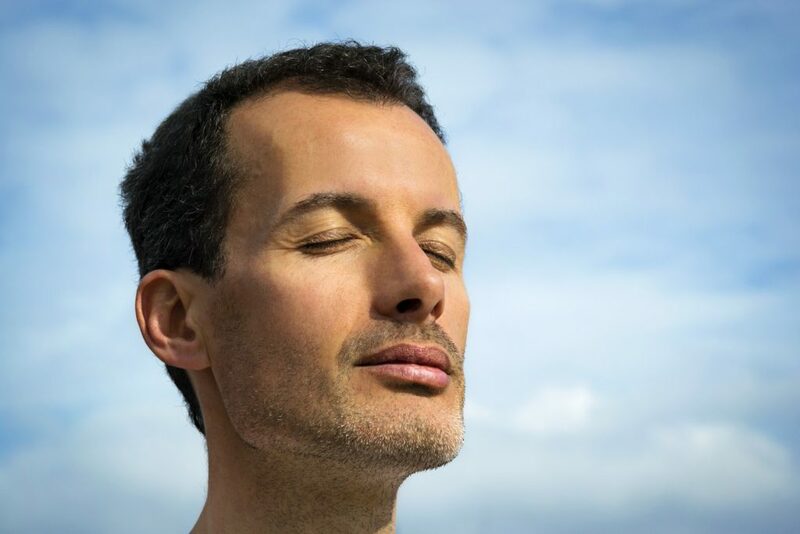 Discovering the clarity within our own mind, and understanding how our mind creates our experience, enables us to stay untroubled in our busy world. Anger - whether mild or intense - is always painful and destructive. Get to know the powerful mind of patience to reduce and eventually eradicate our anger. These weekly classes offer an opportunity to explore Buddhist wisdom and practice in depth. 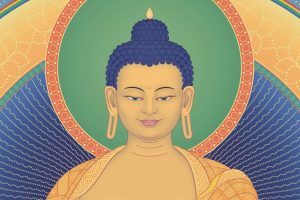 Classes are suitable for beginners interested in learning more about Buddhist philosophy as well as people wanting to deepen their experience of the Buddhist path. Drop in any week. Everybody welcome. Atisha’s beautiful Advice, first written in the 11th Century, is still powerful and inspiring today. 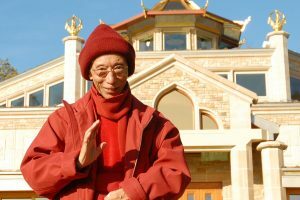 Its short, simple lines set out clear directions to enjoying a life of purity and sincerity – just as the early Kadampa Buddhists lived. 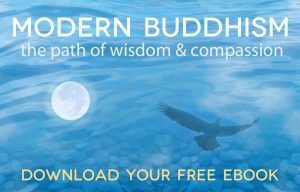 On this course, Gen Kelsang Lhachog will explain how we can put Atisha’s Advice into practice, and develop pure and happy minds within the context of busy modern life. The great Indian Buddhist Master Atisha (982-1054 AD) was responsible for reintroducing pure Buddhism into Tibet. Although Buddhism had been introduced into Tibet some two hundred years earlier by Padmasambhava and Shantarakshita, Buddhist practice in the country had largely been destroyed during the anti-Buddhist purges of the Tibetan king, Lang Darma (circa 836 AD), a follower of Bön, the pre-Buddhist religion of Tibet. Invited by Jangchub Ö, a ruler of Ngari in western Tibet, Atisha was asked to present a Dharma that everybody could follow and that would show how all the paths of Sutra and Tantra could be practiced together. In response, Atisha wrote Lamp for the Path, the original Lamrim text that served as the basis for all subsequent Lamrim instructions. The revival of pure Buddhist practice in Tibet at this time was largely due to Atisha. Escape the stress and busyness of life to discover the peace of meditation. Be guided through simple meditations that relax the mind and body, leading to a deep experience of inner peace and contentment. Everybody welcome. 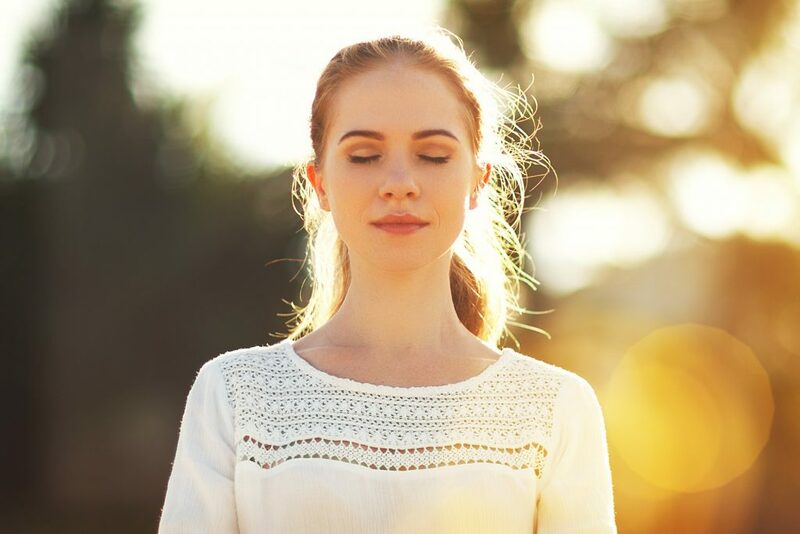 Start the day well with an uplifting guided meditation to focus your mind and find mental balance for the day ahead. Create a sense of mental space and let go of any stress. Leave work behind and feel relaxed ready to enjoy your evening. Take time out and set yourself up for a nice weekend with these brief lunchtime meditations. 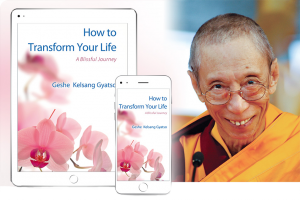 These monthly drop-in classes introduce children to simple Kadampa Buddhist teachings and meditations designed to help them develop a happy heart. Every class will emphasise loving kindness and developing a positive mind. Classes also include simple prayers, fun activities and discussions relevant to their everyday experiences.